who departed this life Dec 29th 1868. Aged 49 years. Thou Faithful lov’d me to the last. And love my children for my sake. 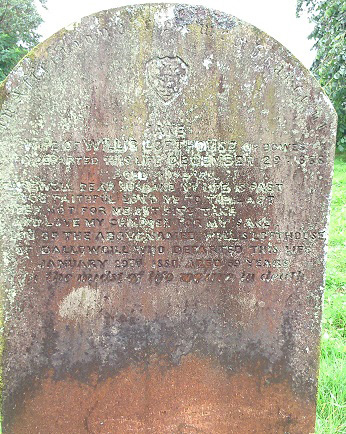 who departed this life Jan 29th 1880 aged 59 years.